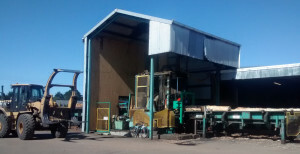 Niagara Sawmill, Invercargill - Acoustic Engineering Services provides measurement, design advice, and expert evidence in the field of acoustics and noise control. With hundreds of unique noise sources and covering a total area of more than 10 acres, Niagara Sawmill in Invercargill is a significant industrial operation. The challenges of understanding and managing noise from such a complex source are considerable, as Project Acoustic Engineer William Reeve explains – “At any given location on or off the site the noise you hear will be a combination of many sources – loaders, saws, processing and finishing equipment and extraction systems. The noise levels and sources also change over time, and some are very large with multiple noise generating components”. To assist the sawmill with understanding their noise emissions William and the team undertook extensive site survey work, which was used to gradually build up a model of the entire site. The model was calibrated through further site measurements. This then allowed the contribution of each source to noise at any location to be studied, and noise reduction strategies formulated. 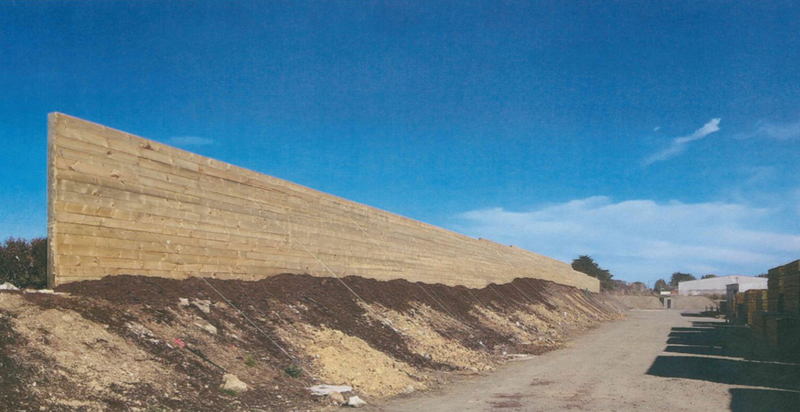 However, in keeping with the overall scale of the project, some of the mitigation measures needed to be very large to be effective – including the bund / fence pictured above. To date this ongoing project has seen some great successes, with a noise reduction of over 15 dBA achieved for some neighbours.